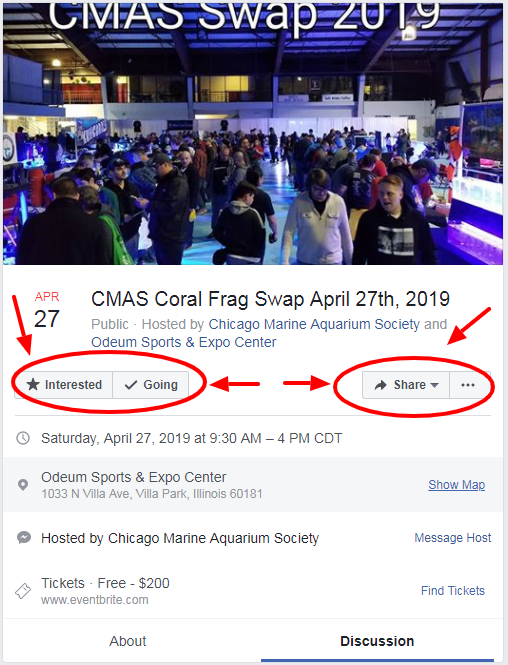 If you have Never Been to a Frag Swap Before Check out this Video from a previous swap to get an idea of all the fun that you will have. You will find the hottest Zoanthids, Acros, Acans, Chalices, Mushrooms, etc. all at great prices.